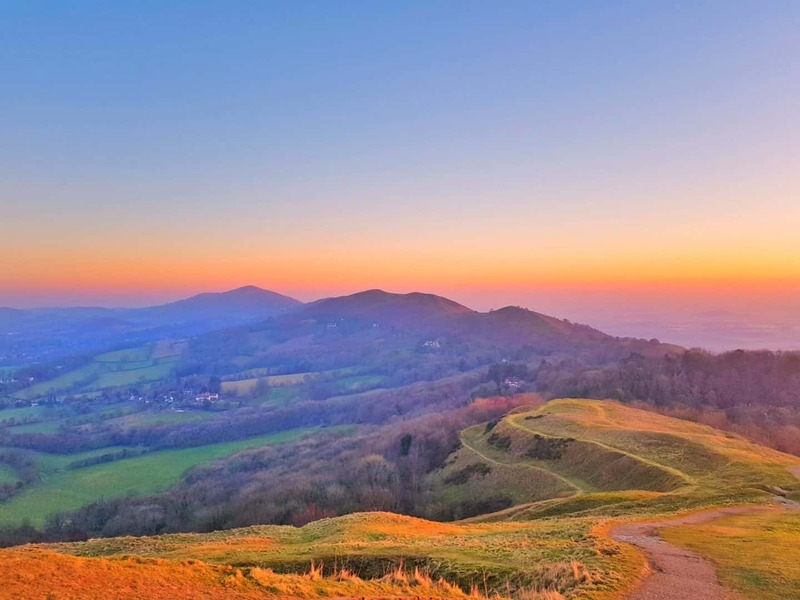 The Malvern Spa is situated in the picturesque town of Malvern in Worcestershire – one of the most beautiful towns in the UK, set at the foot of the rolling Malvern Hills. Where Malvern is concerned, I might be just a little bit biased, but I think you’ll agree, it is rather beautiful. 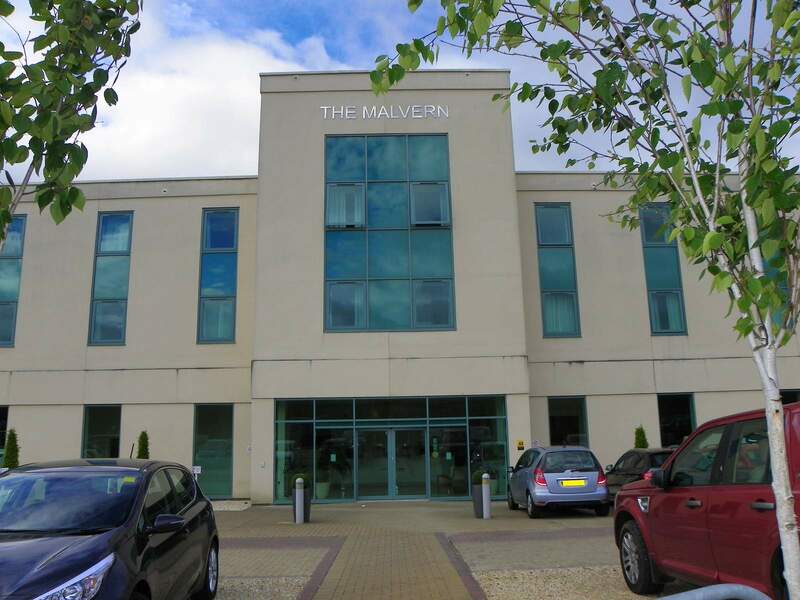 The Malvern Spa boasts a large car park with ample space. Whilst this was the first time I’ve been for a spa day, I have visited on a few occasions as their café with free WiFi is a great place for business meetings. I’ve always found there to be plenty of space to park. 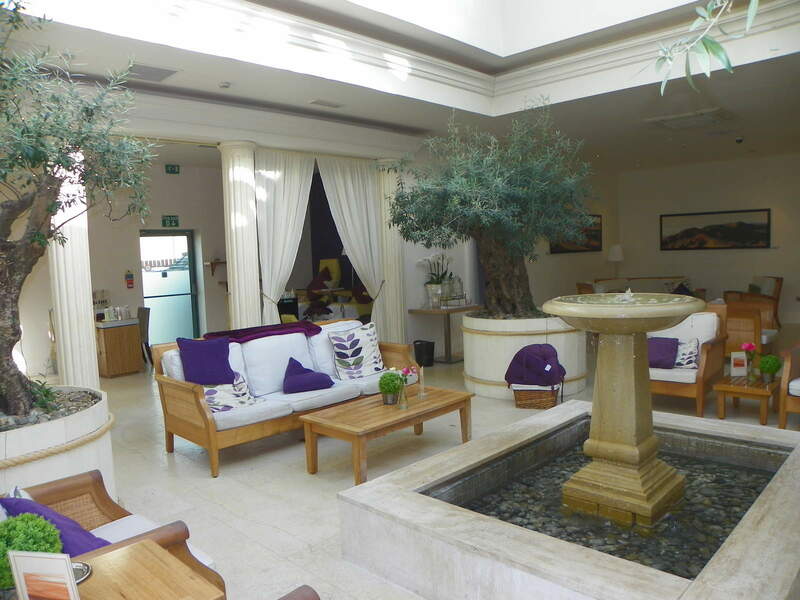 When we arrived for our spa day, we went into the main reception, where we were directed to the spa reception to check in for the day. The spa reception is located in a beautiful room called the Grand Salon, where guests are invited to relax in their robes. There is a dedicated area to wait for treatments, with the necessary forms readily available on the table to fill in beforehand. 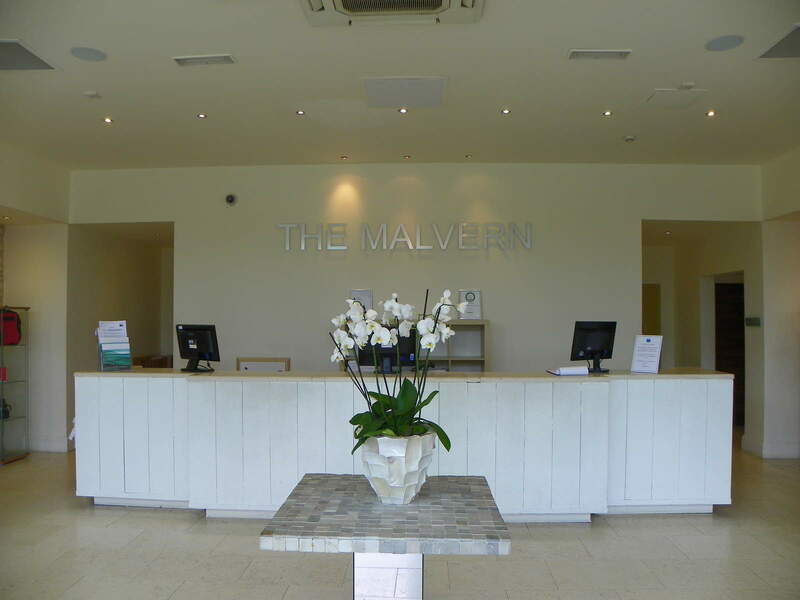 We were given a quick briefing about both the Malvern Spa facilities and our treatments and asked to fill in a couple of forms, including one to pre-order lunch. 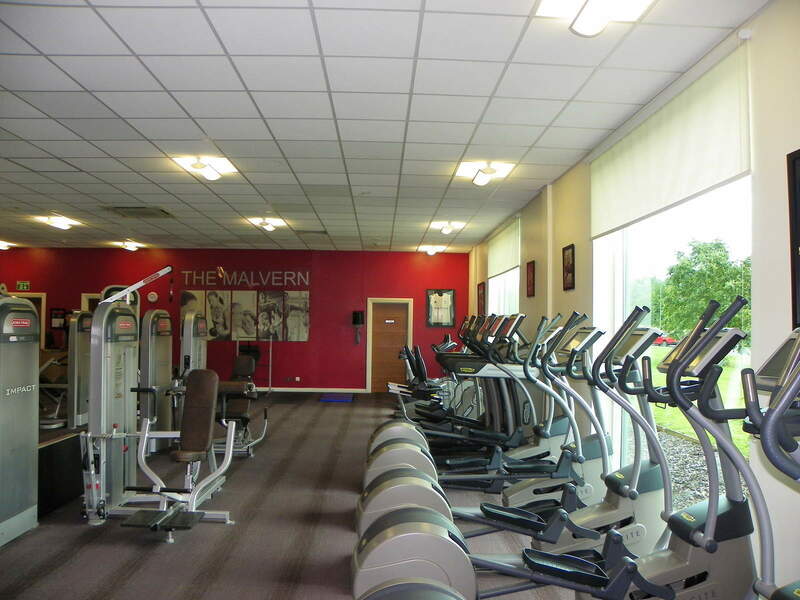 The gym and fitness facilities at The Malvern Spa are excellent. Gym equipment is up to date, clean and all seemed to be in working order. The gym wasn’t too crowded and we used a couple of the cardio machines without having to queue to get two together. We did struggle to identify a member of staff to chat to in the gym, and I would have liked to have seen someone a bit more visible to approach for advice. 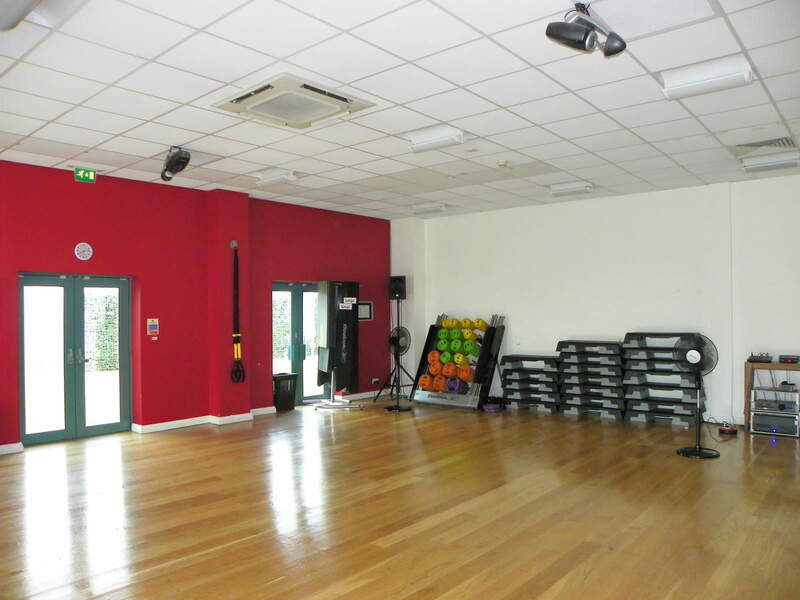 Alongside the gym, there is a lovely studio where fitness classes take place. Whilst we were there, I wanted to take part in a class. The only one that fitted in with our schedule was Will, Power and Grace. I wasn’t particularly inspired by the name of it, but we decided to give it a go – and we were so glad we did. The class was based around yoga, but it was quite a high intensity workout combining cardio, stretching, strength and balance. I would definitely go to the class again, in fact I’d go as far as to say it’s one of the best classes I’ve ever been to. The instructor was friendly, approachable and down to earth. Whilst she was enthusiastic, she wasn’t over the top. I felt like I’d both worked hard and relaxed my muscles by the end of the class. Adjacent to the Grand Salon is the Malvern Bar and restaurant, where we had a light lunch. This is another beautiful room, with stunning pictures taken by a local photographer on the walls. 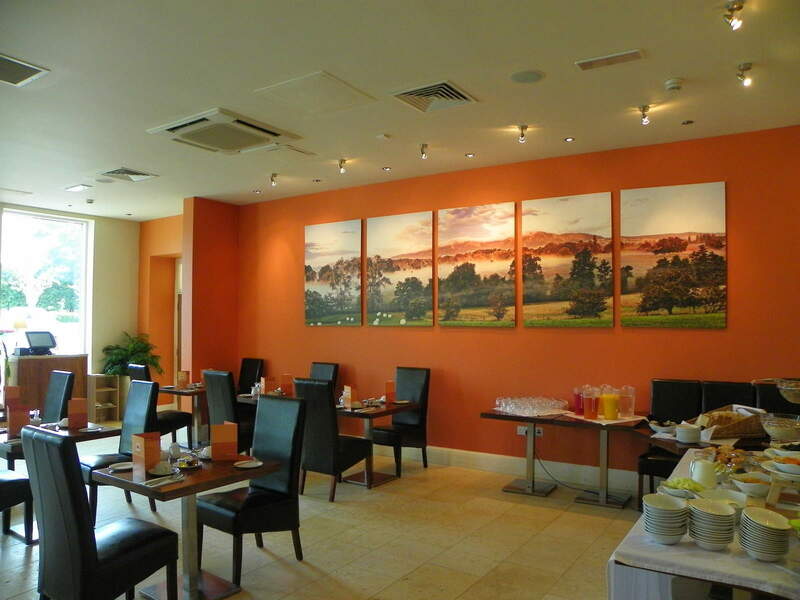 It is also where breakfast is served in the mornings for hotel guests. I was really impressed by the breakfast spread when I popped in to take a few photos of the spa while it was quiet. Our lunch was excellent. Included with our spa day was a light lunch with a drink, as well as a hot drink that we could enjoy at any point during the day. 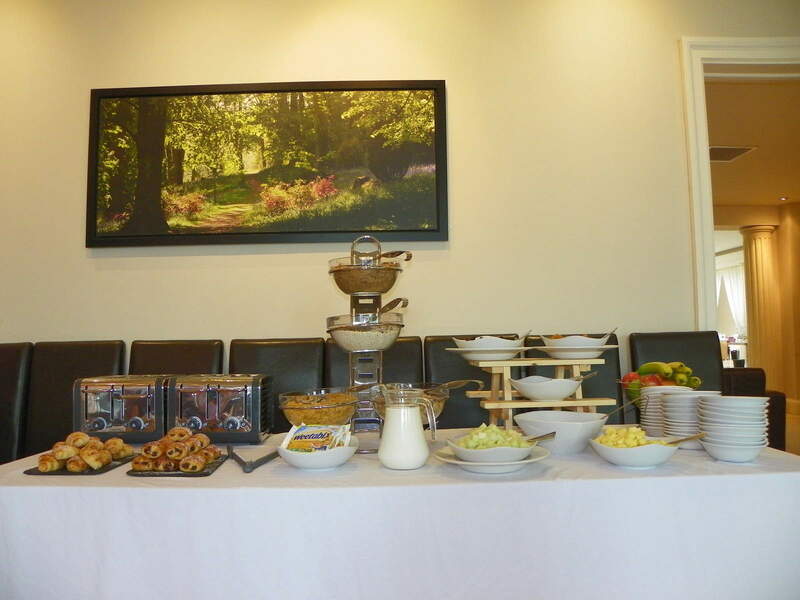 On the menu were sandwiches served with chips and salad, or a freshly prepared salad. I went for a watermelon and feta salad, which was exceptionally tasty and filling enough to keep me going, without feeling that I’d eaten too much before my massage. 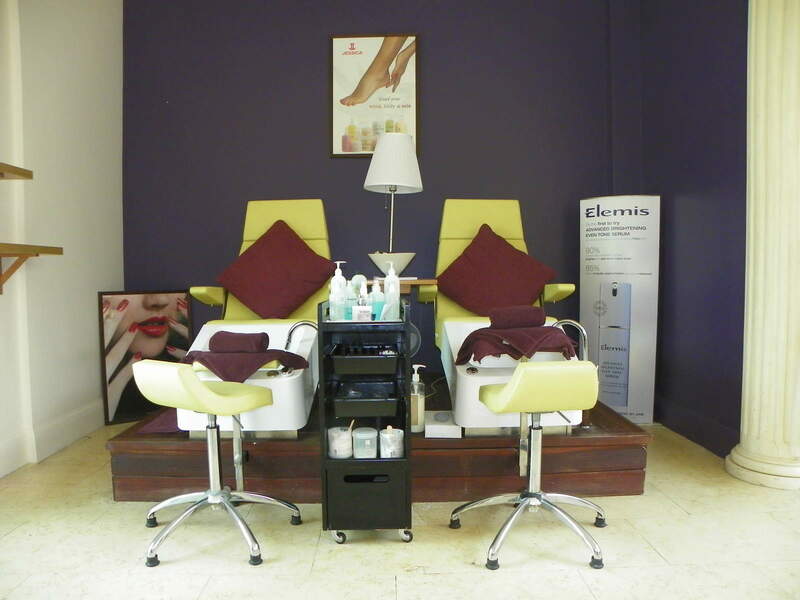 There are a wide variety of treatments available at The Malvern Spa, from manicures and pedicures to facials, to massages, to treatments especially for men. 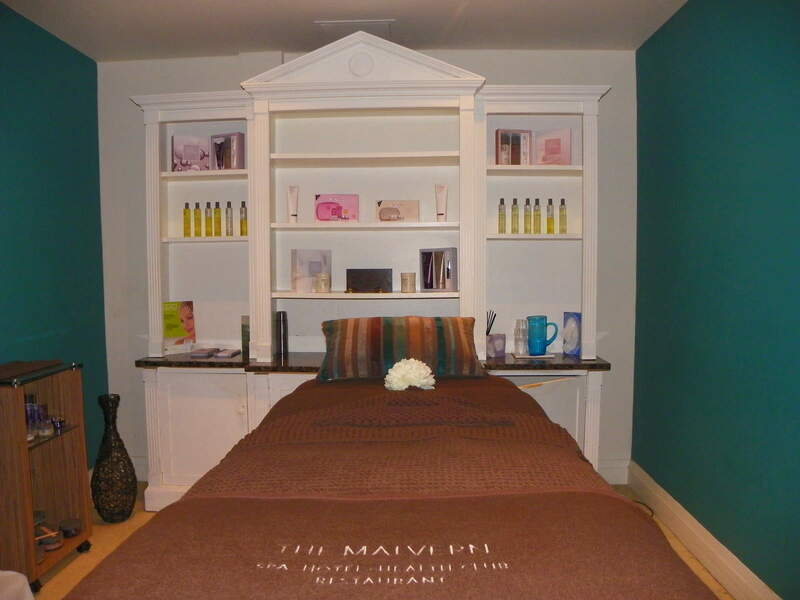 The massages take place in beautiful, relaxing, private rooms whilst the manicures and pedicures take place in a dedicated area of the Grand Salon. I went for a 60 minute hot stone massage, because I wanted to try something a little different. My sister decided on a back and shoulder massage. We both came out of the treatments feeling utterly relaxed. My hot stone massage was a real revelation. The therapist explained to me afterwards that the hot stones relax your muscles almost instantly, so it is much easier for the therapist to massage you without having to fight with knots and tension. I’d never had this treatment before, but it will be my massage of choice from now on, it was divine. 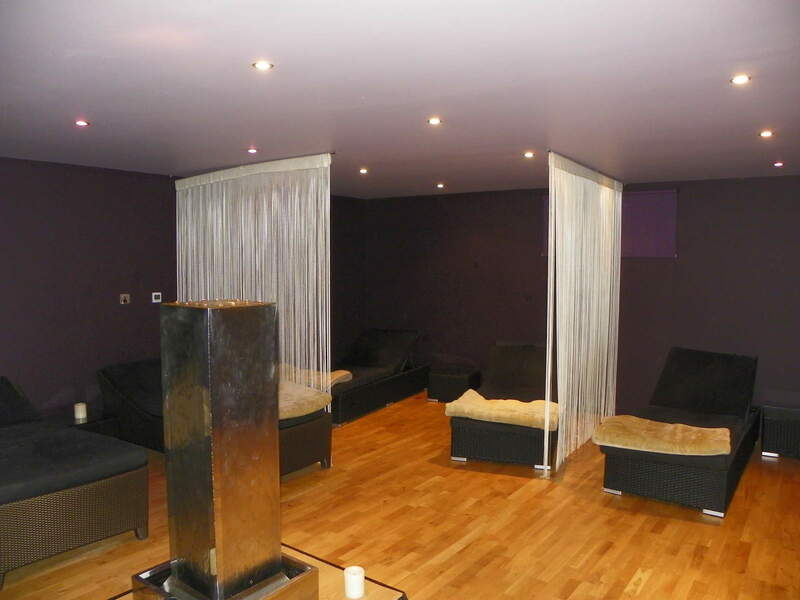 After our treatments, we were shown to the Malvern Spa relaxation room. This was quite literally a room full of comfortable beds, complete with blankets. After a massage, it was the perfect place to chill out and have a nap. Most people in there were asleep (the snoring was a bit of a giveaway), but I decided to head back to the Malvern Bar for a cup of tea after a few minutes in the relaxation room, because I know that if I’d fallen asleep I probably would have failed to wake up and would have missed the entire afternoon in the spa. After our treatments, my sister and I spent the rest of the day in the spa. The whole experience was divine. 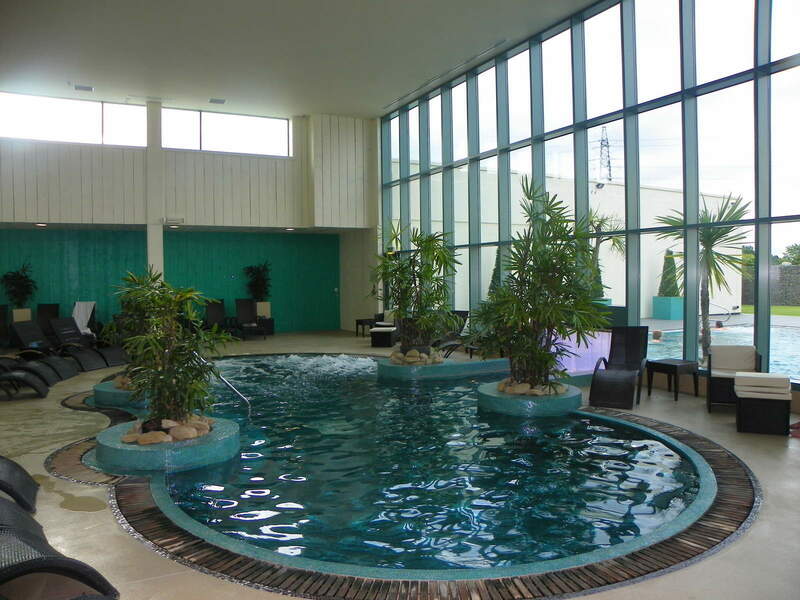 The indoor-outdoor hydrotherapy pool has numerous different sections with different sorts of jets. There is a small area without jets that you can swim in, a Jacuzzi area inside and then various bubble massage stations outside. In one area, there are swimming jets that you can swim against. 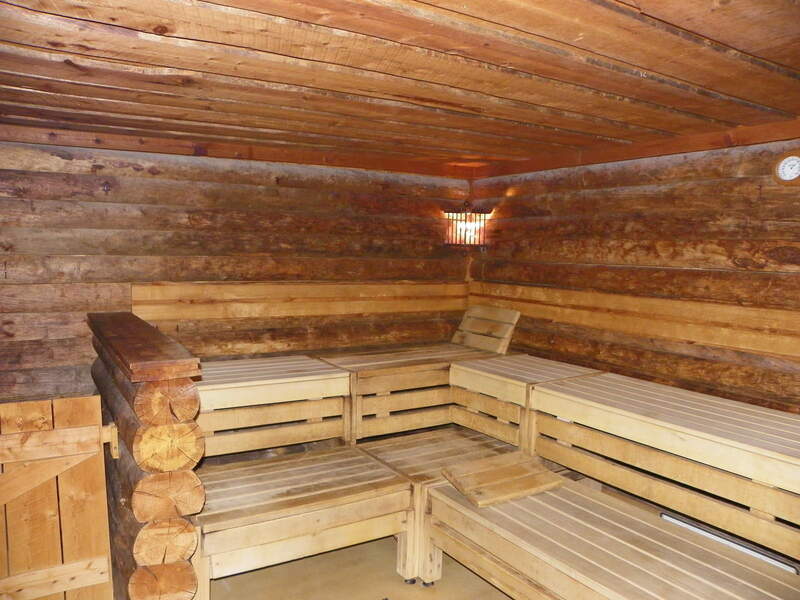 Inside, there is a crystal steam room, a herb sauna and a rustic Kelo sauna. 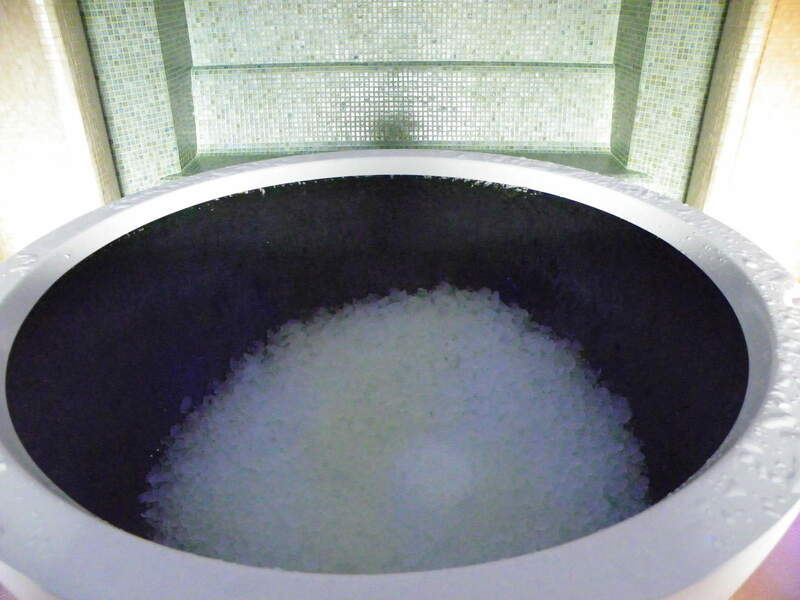 There is also an ice fountain, drench bucket, shower and foot spa area. The salt grotto is currently out of order, but will be back in working order after an upcoming refurbishment. We happily spent the whole afternoon in the spa, feeling utterly relaxed. We could have spent a lot longer there if real life hadn’t been calling us back. 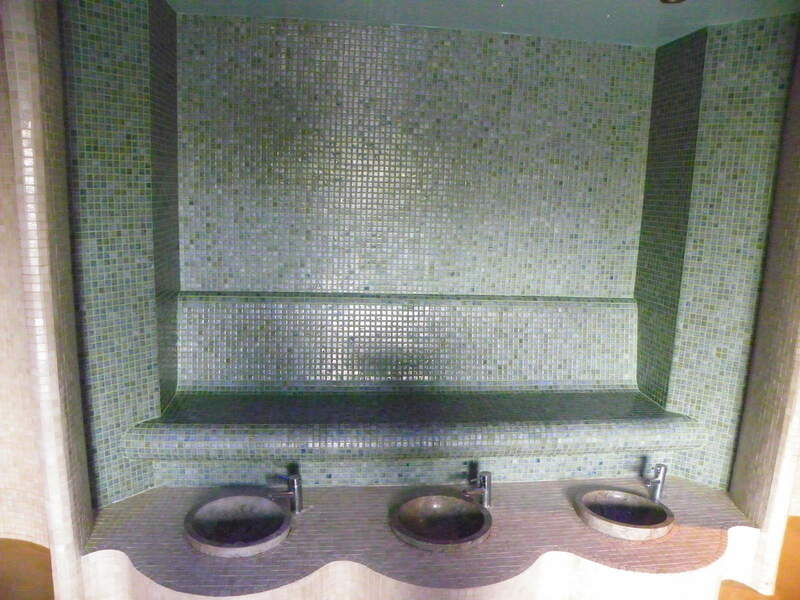 Throughout the spa – as well as in the gym and Grand Salon, water was readily available. I thought this was excellent because it made it easier to keep hydrated. That said, I didn’t feel comfortable about the number of disposable plastic cups that were being wasted and I would have liked to have seen a reusable bottle handed out on arrival. Next time I go, I’ll be bringing my own. I knew we would have a great day at The Malvern, but I thought this would be predominantly down to the luxurious facilities. But in fact, what really made the day perfect was the staff. Every person we spoke to went out of their way to make us feel at home. They were polite, friendly and professional and I can’t praise them enough. 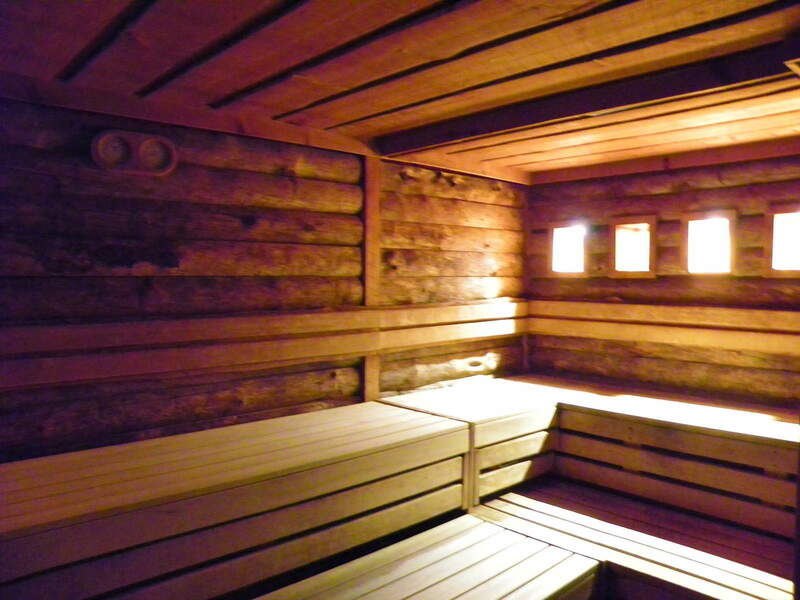 Of particular note were the instructor in the fitness class, and the host in the spa area. When we first went into the spa, the host approached us to ask if we wanted loungers inside, got us some fresh towels and explained how the ice fountain worked. I got the impression that she genuinely enjoyed her job, and really cared about the experience that people had. I would highly recommend a spa day at The Malvern Spa to absolutely anybody. Membership is also available for anybody local, and there is a huge choice of fitness classes, as well as the brilliant gym facilities. For me, the swimming pool is the only sticking point. As an ex-competitive swimmer, I do a lot of fitness work in the pool. If The Malvern ever put in a serious training pool, I would take out membership there in a heartbeat. 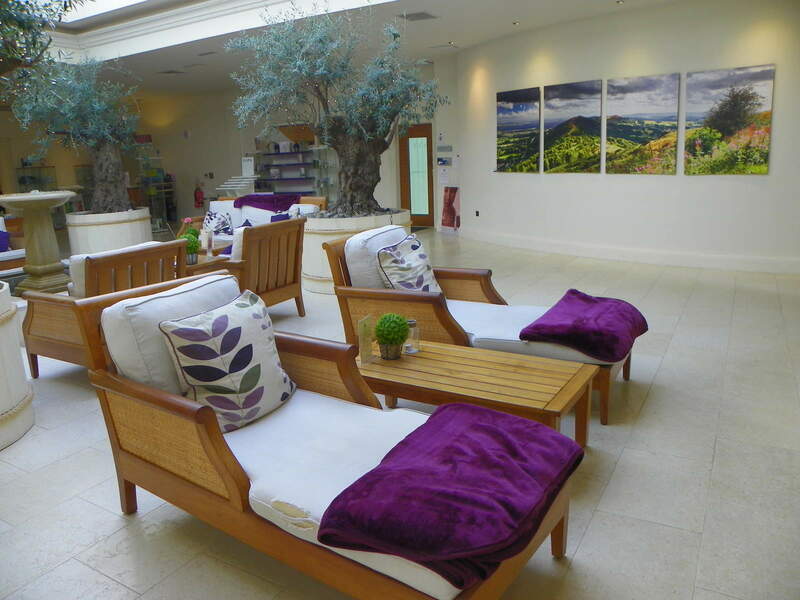 As it is though, I will definitely be going back to The Malvern Spa regularly as a day spa visitor. It is such a perfect way to spend the day, it was a real treat and I left feeling completely relaxed and ready to face the world. Head to their website for further details. Oh this sounds heavenly!! I will be adding it to my list of must visits!! I have only been here a couple before we moved and had a similar experience; relaxing, peaceful, rejuvenating day with possibly THE best massage I have had anywhere before. We also enjoyed lunch and felt that the staff were friendly but not too in your face. I knew how you would feel about the pool as soon as you told me you were visiting The Malvern. It is it’s only downside really (apart from the plastic cup thing). It looks a fabulous place! I’m glad you had such a relaxing day. If anyone deserves a bit of relaxation, it’s you! The hot stone massage sounds great, as does the class you did. Oh I still haven’t tried a hot stone massage – you have me convinced. This looks and sounds a great place. Do you know how much the yoga is – as I still need to find a class.